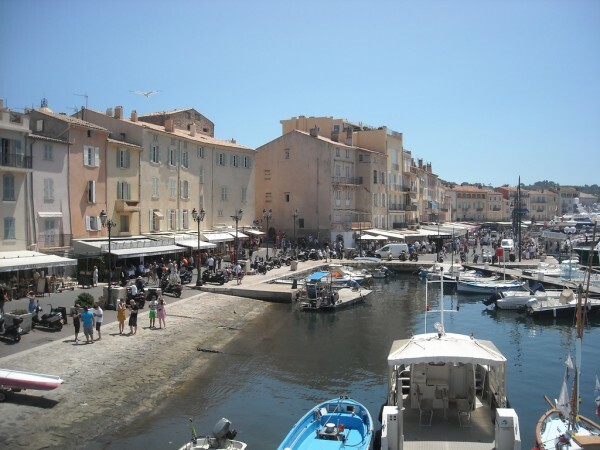 Situated in the Var department of the Provence-Alpes-Côte d’Azur region, the world famous and exclusive resort of Saint-Tropez is extremely popular among tourists. Situated right on the French Riviera, the astonishing town attracts thousands or even millions of tourists among whom there are numerous celebrities and millionaires from all around the world. The gorgeous beaches, fantastic events, the luxurious restaurants and cafés, the opportunity of sailing with luxury boats seem to be very attractive for elite guests. In case you budget for the next holiday is not limited and you are searching for a perfect seaside resort, choose the fantastic Saint-Tropez! The following tourist guide might help you. Read on! There are multiple ways and means of transportation by which you can get to Saint-Tropez. It only depends on your preferences. You can choose to get there by plane, by boat or yacht (it includes a large port), by car, by train or by bus. The town doesn’t own an airport, but there are charter services. Of course the most luxurious way to get there is by yacht. Numerous millionaires and celebrities arrive here by their own yachts. I recommend you to leave your own vehicle at home as there are traffic problems in peak seasons. 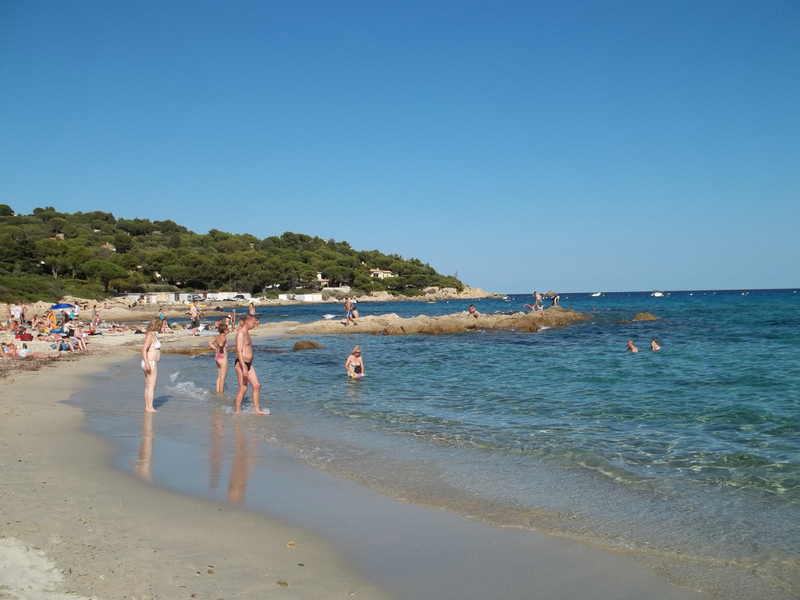 The gorgeous beaches lie along the Baie de Pampelonne. Stretching for five km, the fantastic beaches are perfect for any holiday maker who loves sun and sand. Some of the beaches offer numerous outdoor activities, including sailing, windsurfing and canoeing. Equipments can be rent on the beaches. Other water sports can also be practiced here, including water skiing, jet biking and even scuba diving. Perhaps the most popular event is the yearly regatta held in the bay of Saint-Tropez, at the end of each September. This is very attractive for many people arriving by their yachts of which some even reach a length of 50 meters. By this time many visitors arrive to the town. Saint-Tropez’s local transportation involves mini buses (which also operate between the town and the beaches of Pampelonne). Other means of transportation include taxis, scooters, rental cars and even bicycles. For the exclusive guests, there is also a helicopter service, not to mention the boat trips. You can also get from one point to another by foot, as the distances are short. 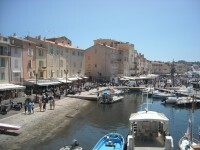 There are numerous luxurious hotels in Saint-Tropez. The majority of the hotels are 4- and 5-star hotels, dedicated to elite guests. Of course, the hotels offer great All Inclusive packages. Some of the best and most popular ones are the following: the Hotel SEZZ Saint Tropez, the Mas Bellevue, the Benkirai Hotel, the Chateau de la Messardiere and so on.